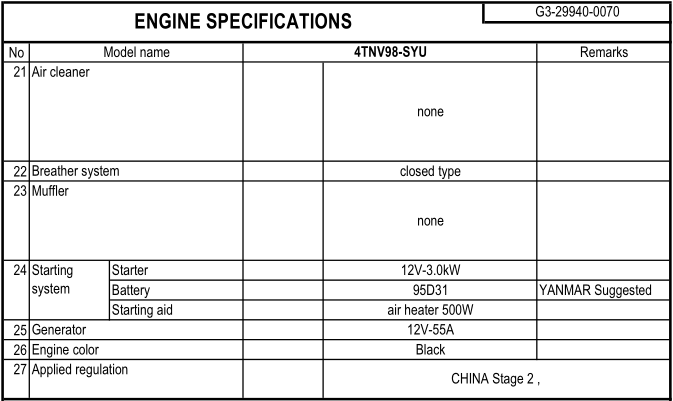 Yanmar Diesel Engine, China Manufacturer of Yanmar Diesel Engine. 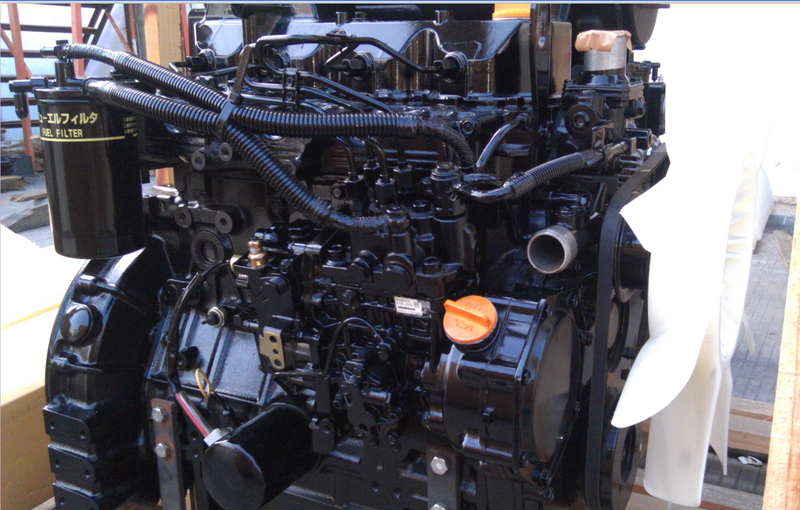 Various products of Yanmar Diesel Engine, providing product images and basic parameters with each Yanmar Diesel Engine and Yanmar Excavators; We are a professional Chinese manufacturer of Yanmar Diesel Engine, and look forward to your cooperation! 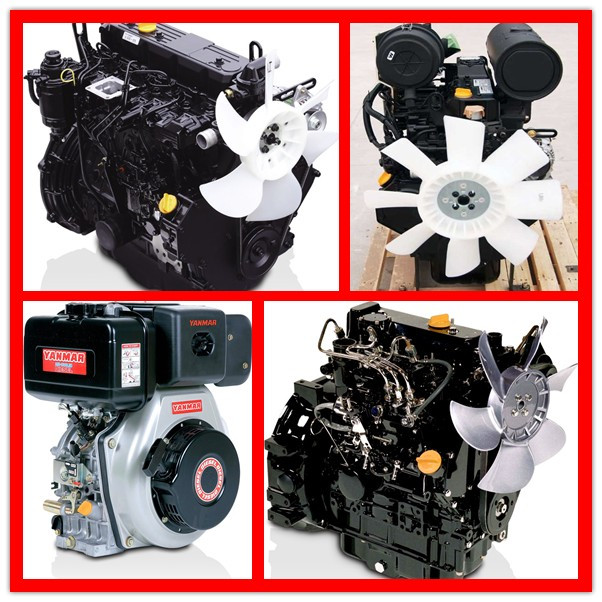 We can Provide Genuine Yanmar engine and OEM Engine spare parts, All kind of Package That you required , Many Engine parts we can supplied Replacement and Reproducting Engine parts . 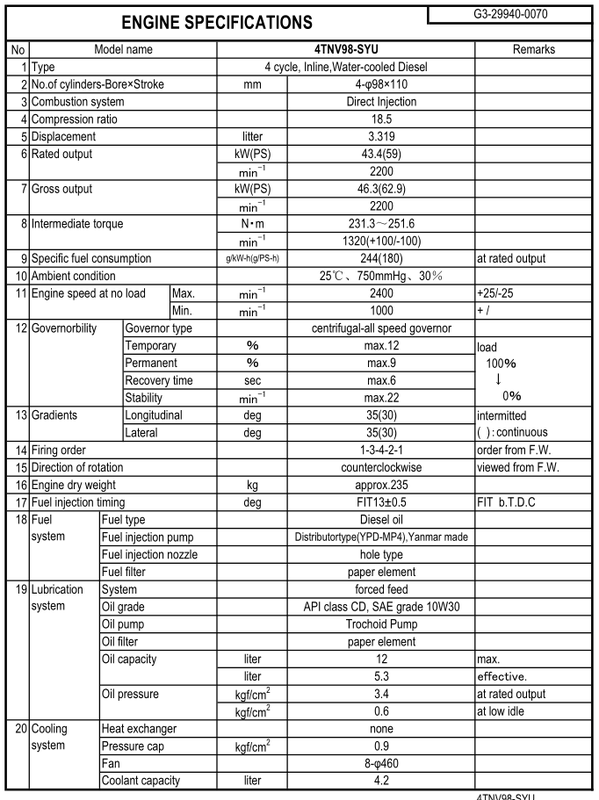 Do not hesitate to Contact us !